Use this trick when your document or spreadsheet needs to be in two (or more) places at once. 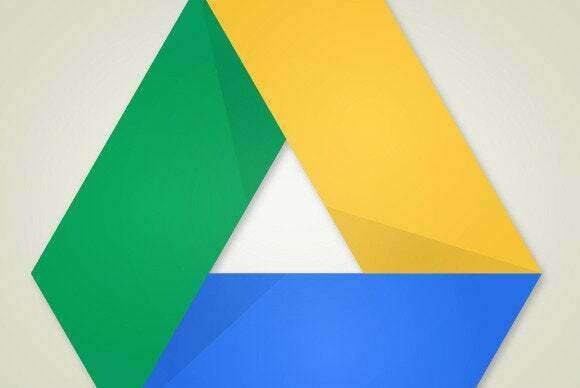 If you’ve used Google Drive as a team collaboration tool, you know how easy it is to share a document or spreadsheet with multiple parties. But sometimes a project workflow requires a file to be in several different folders that different people access. In some programs, you would have to make copies of that document to distribute to each folder. Once collaborators start making changes to their files, you have several different versions of the same document. Confusion! Google Drive offers a simpler solution. It allows you to “add” a single file to more than one folder without duplicating it. Any changes made to that file in any location will be reflected globally. Use the Shift-Z command to add a file to another folder without moving the original. Select the file you want to copy. For multiple files, hold the Ctrl key in Windows or the Command key in Mac OS while selecting each one. With the file(s) selected, press Shift-Z. In the Drive window that pops up, select My Drive. This will bring up a list of all the folders and files stored in your Drive account. Scroll to the folder in which you want to place the document, select it, click Add here. To create a new folder, press the icon of a folder with a plus sign. Then select it, and press Add here. Note that you haven’t actually moved the file or created a copy. You’ve basically created a link in each folder that references the master file, which remains in its original location in Drive. You can confirm this by right-clicking on each instance of the file, selecting Get shareable link, and comparing the links. They should be identical. Drive’s Details menu can help you keep track of which folders house a particular file. In Google Drive, select the file. Then click the Details icon—it looks like a circle with an “i” in the center—in the upper-right of the toolbar. Select the Details tab to see information about the file, including when it was created and last modified and what folders it’s currently in. If you want to remove the file from a particular folder, just click the X next to it.